Triathlon is not just about getting exercise and and some fresh air. It goes much deeper than that. Sure training and racing will get you fit, but that is just the tip of the iceberg. Here’s a list of the awesome side benefits of triathlon, you may not have realized. 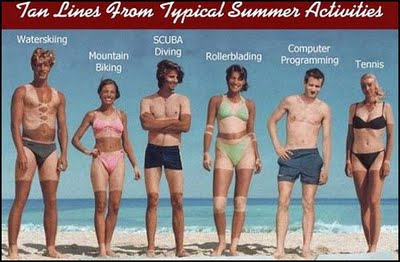 Awesome Tan – All of those training rides and runs basking in the sun will turn you into a bronze god. That is where you are not covered by your tri gear. Your tri shorts will provide cover for a distinct tan line between your pasty upper thighs, and then rest of your tan legs. Try varying your tri short length for the rainbow effect. Comfortable in Lycra – You may be apprehensive, when first sporting your lycra training gear. You might try covering up with gym shorts, or bring extra clothes to a ride. This is short lived. Soon you will be rocking your lycra like your favorite pair of jeans. Lycra to the grocery store? Sure. After ride coffee shop? No problem. Church? Why not. Soon, you will wonder why everyone else doesn’t realize the comfort and awesomeness this magical textile. Sexiness – All of this training and racing will have you tan and fit. You’ll be tight like a tiger, and ready to pounce. Well, you’ll be ready to pounce if it is before 8 pm, because you need to be in bed by 9 pm for a 5 am 4 hour ride in the morning. Maybe you want to wait until after the next big race, so you don’t interfere with your recovery. New Set of Friends – Triathlon is a great community. 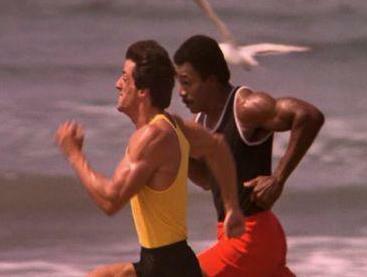 During your journey of training and racing you will make some great friends, who share a similar passion for life. They will be slightly more type A than you, and be happy to train with you if it fits in their highly regimented plan. There’s nothing better than chatting on a long ride or run with a friend. At some point during that workout your friend with pick up the pace, ruining your LSD pace, and hammering you into a shell of yourself. Thanks friend. Doc: Speechless -gives you a look of bewilderment and disappointment. 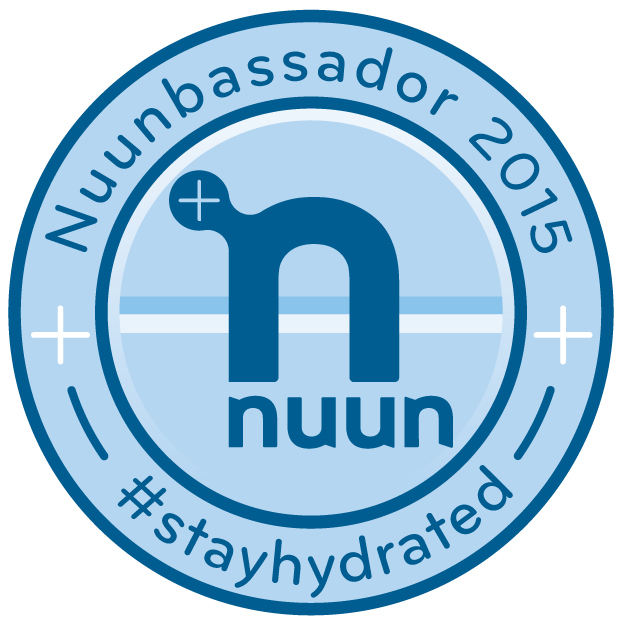 Triathlon Badge – You are taking on new challenges and setting big goals. You want to share your goals and achievements with others. Soon everyone will know you are a triathlete, because that is all you talk about. Family Vacations – Triathlons are held all over the world, and in some pretty sweet locales. You want to bring the family along to support and cheer you on. They are excited because they get a free trip out of the deal. Then you wake them up at 4:30 am on race morning, and they have to deal with your anxious, cranky pre-race mood. The rest of the race they get to stand in the (heat/wind/freezing temps/bugs) on the side of the road, so they can cheer you on for :45 secs of a two hour race. Invest in Yourself – In life, the best investment you can make is in yourself. This is what you will tell yourself, when shelling out a two months salary on a new Tri bike. Now,you will just need to explain this logic to your significant other. Car Rear Bumper Hall of Fame – As you progress through longer distance races, you can add the distance stickers to your rear bumper. You might start with a 13.1, then a 26.2, maybe a 70.3, and a 140.6. 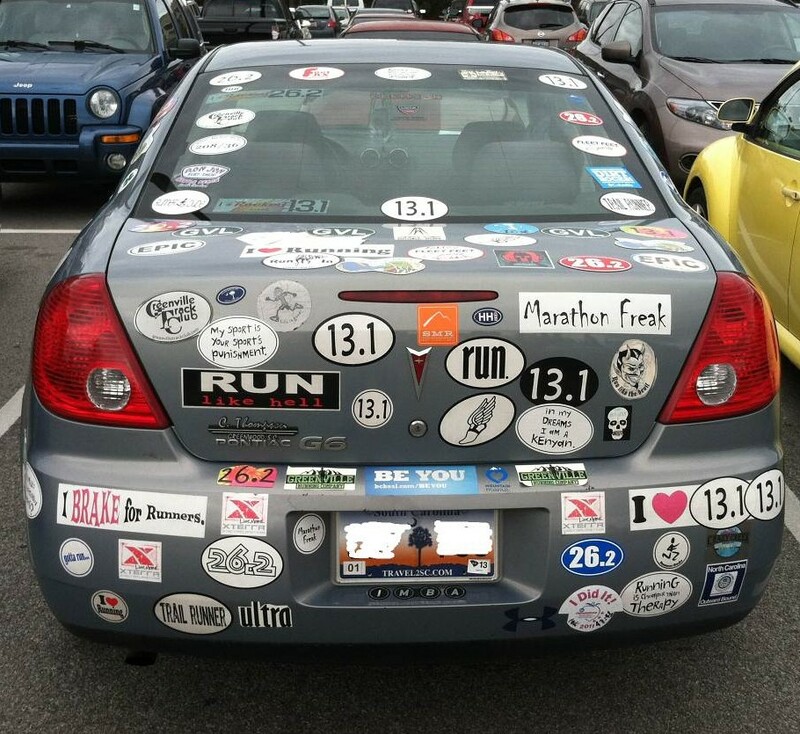 Soon enough your rear bumper can be a hall of fame to your triathlon career. The soccer mom in the SUV behind you will be so impressed. Great article (though I’ve never worn Lycra to church). Thanks for commenting. Wear the lycra under your suit. Hahaha I absolutely love this blog post by First Time Triathlete! Spot on for us triathletes out there! I found you via BigDaddyJim when he re-blogged your post. It was pretty funny especially the tanning, sexiness and the triathlon badge part. That one cracked me up, because you’re right. You are on such a high from finishing a tri that you can’t stop talking about. It’s so funny. And those bumper stickers made me laugh.